Hutt was commissioned lieutenant on 10 April 1773, seeing service aboard the Hind 24 and the Scarborough 20, both commanded by Captain James Chads, the latter of which vessels was employed in North America. He was with the brig St. Lucia in North American waters when the commander-in-chief of the Leeward Islands station, Admiral Sir George Rodney, took him aboard his flagship, the Sandwich 90, Captain Walter Young, in October 1780. On the following 12 February he was promoted commander of the brig Antigua 14, but this vessel was captured and burned by Admiral de Grasse’s French fleet at Dauphin Creek, St Lucia, in May. Hutt returned to England on parole in November and shortly after was exchanged. In July 1782 he commissioned a recently captured French privateer sloop, renamed the Trimmer 16, for service in the Channel, and after being posted to the Camilla 20 on 15 January 1783 he went out to the Jamaican station in May, returning home towards the end of 1784, and then going back out once more in December 1784. He retained the command of the Camilla until she returned home in November 1787. During the Spanish Armament Hutt commissioned the frigate Lizard 28 in July 1790, and that September he sailed for Ferrol to spy on the Spanish fleet, which shortly afterwards retired to Cadiz. The Lizard entered Portsmouth to refit in the following March, and in April went out into the Channel on the impress service to re-enter port in early June with a tender and many pressed men. In September, with the Russian Armament over, he sailed for Leith with those seamen who had been discharged at Spithead, and at the end of this duty his ship was paid off in October. 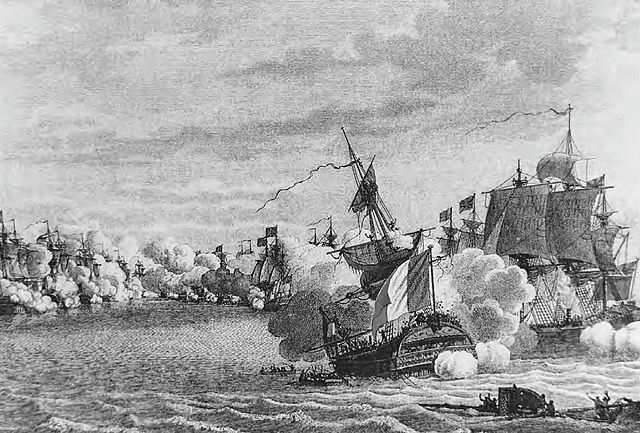 In December 1792 Hutt recommissioned the Queen 98, the flagship of Rear-Admiral Alan Gardner, sailing to the Leeward Islands in March 1793 to commence what would prove to be a disappointing campaign against the French possessions in that area, and returning home with the admiral on 1 October to serve in the Channel Fleet. On 28 and 29 May 1794, prior to the Battle of the Glorious First of June, the Queen sustained a great deal of damage when she found herself engaged with almost all of the French line after making a mistaken manoeuvre. During this action Hutt lost a leg, so that he was below decks convalescing on the actual day of the battle. When he was subsequently landed at Spithead initial reports indicated that he had succumbed to his wounds, but by the third week of June it was announced that he was still alive, and that hopes were high for his recovery. Sadly complications then set in and he died on 30 June, with plans being put in place for a full military funeral at Gosport on 3 July. A monument to Captain Hutt, Captain John Harvey, and Captain John Montagu, all of whom lost their lives as a result of the Battle of the Glorious First of June, is in Westminster Abbey. Hutt was the uncle of Sir William Hutt, the Victorian politician. He was renowned for being a particularly strict, hard officer and an excellent seaman. It was said that he had a ‘stern look and penetrating eye’.